The furniture was purchased from a Baltimore-based interior design firm and government contractor, Sebree and Associates. It includes a mahogany table, sideboard, breakfront, and ten mahogany chairs in blue velvet; the Jefferson sideboard, wood top and breakfront—all from the Alexa Hampton collection—alone cost $13,579. 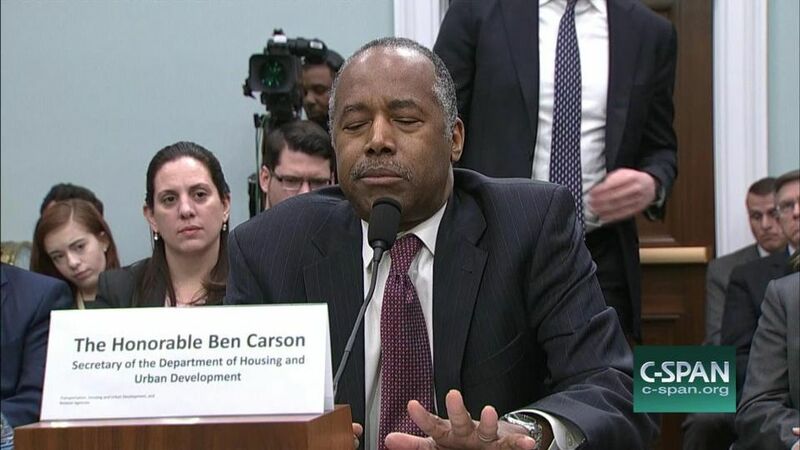 Carson claims to have had no knowledge of a $5,000 redecoration spending cap that blocks such expenditures. But the more embarrassing crime is, perhaps, that of bad taste. Martin Levy, the London-based furniture dealer and director of H. Blairman & Sons, told us he is “horrified that a government department, anywhere, would spend a dime on anything so dispiriting”. When asked what he might have recommended instead, Levy says: “Well, for simple, functional and well designed furniture for an ‘in-touch’ office, look at Ercol furniture produced in the 1950s and 60s, and still in production. 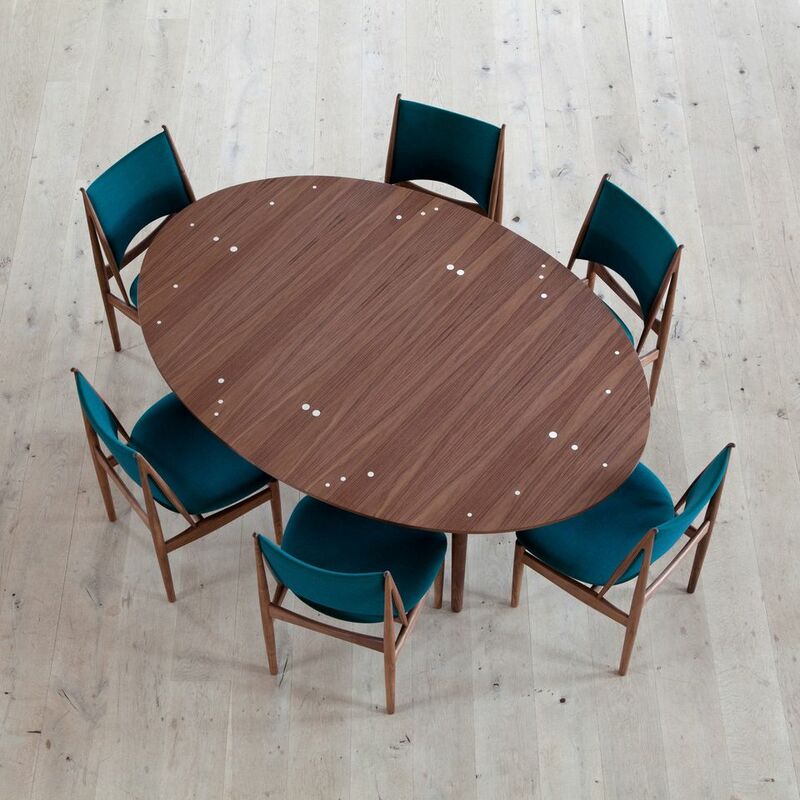 Or Danish furniture by the likes of Finn Juhl, again available in modern production." He adds: "I am sure that this could be bought, and even shipped from Europe for give or take the same sort of figure."